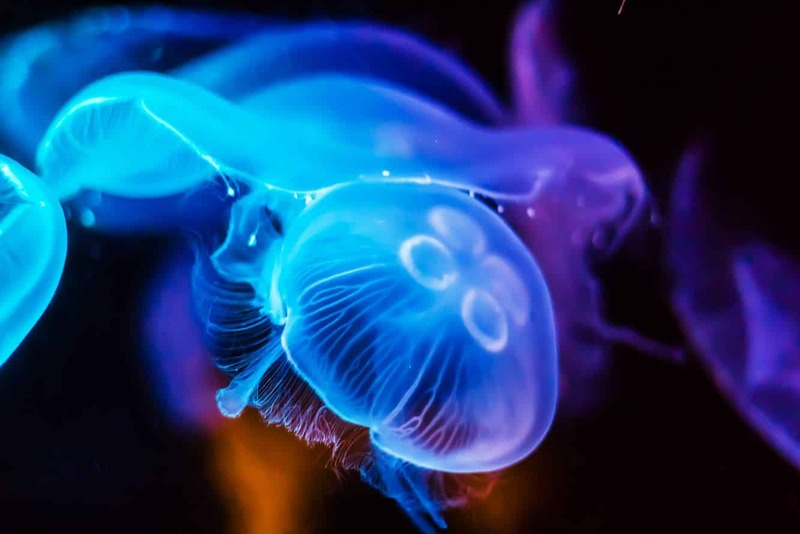 The Sea Life Sydney Aquarium provides visitors with an incredible underwater journey that spans a dozen of unique themed zones. 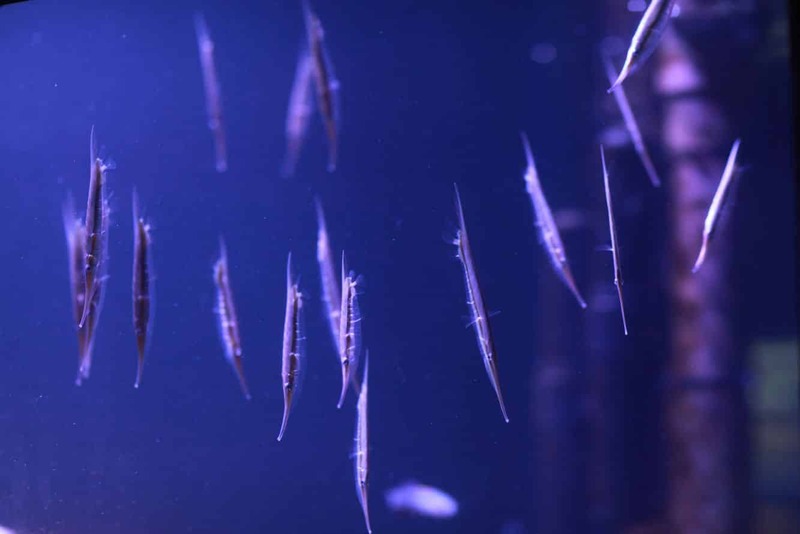 The aquarium is located in the heart of the iconic Darling Harbour and is one of the largest aquariums in the world. 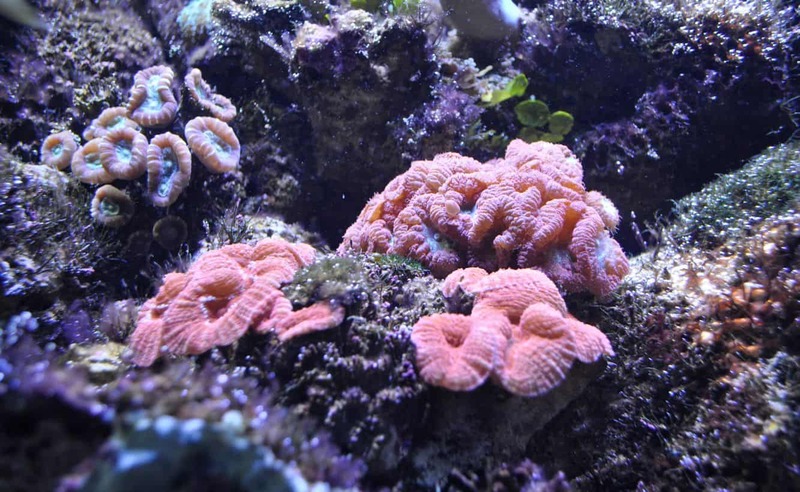 The Sea Life Sydney Aquarium boasts thousands of animals from hundreds of different species, contained in six million litres of water. 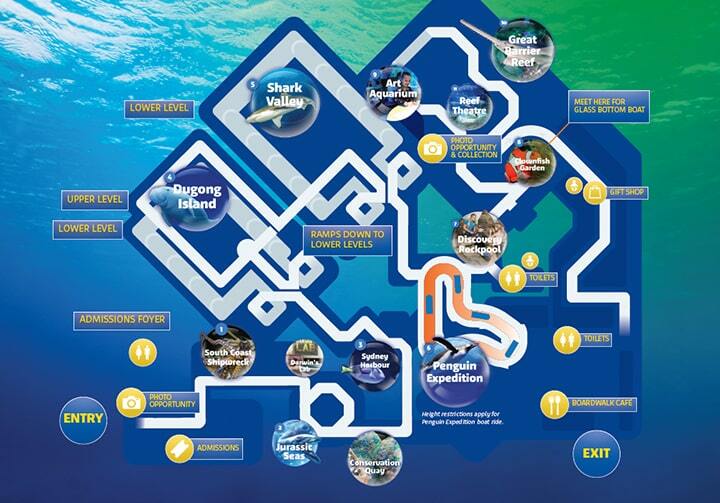 Visitors can immerse themselves in the many themed zones; including the Great Barrier Reef, Dugong Island, The Jurassic Seas and the Bay of Rays. 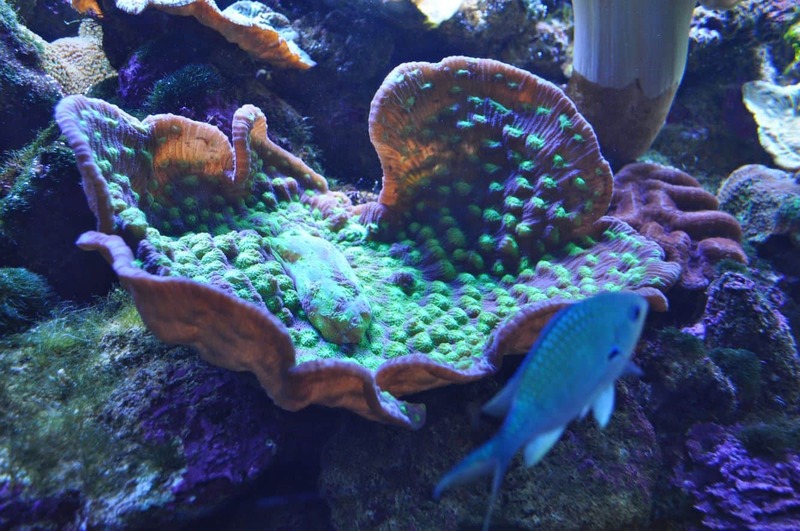 The Great Barrier Reef Zone features the amazing Reef Theatre with a ceiling-to-floor window that provides views of the reef. 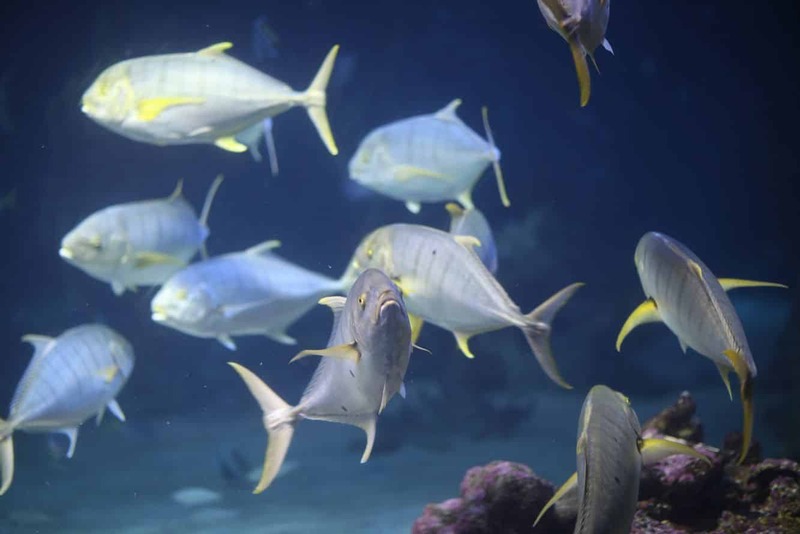 Simply sit back and enjoy the show as the Grey Reef sharks and sawfish cruise the reef. 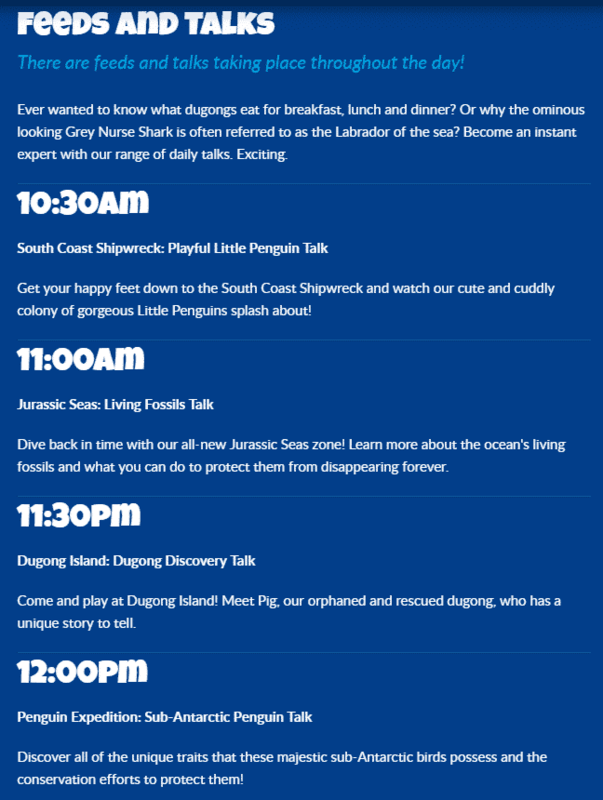 The South Coast Shipwreck features penguins and the Jurassic Seas zone features exhibitions about some of the earliest fossils and the process of evolution. Dugong Island is home to a pair of dugongs which can be seen from the viewing tunnels. 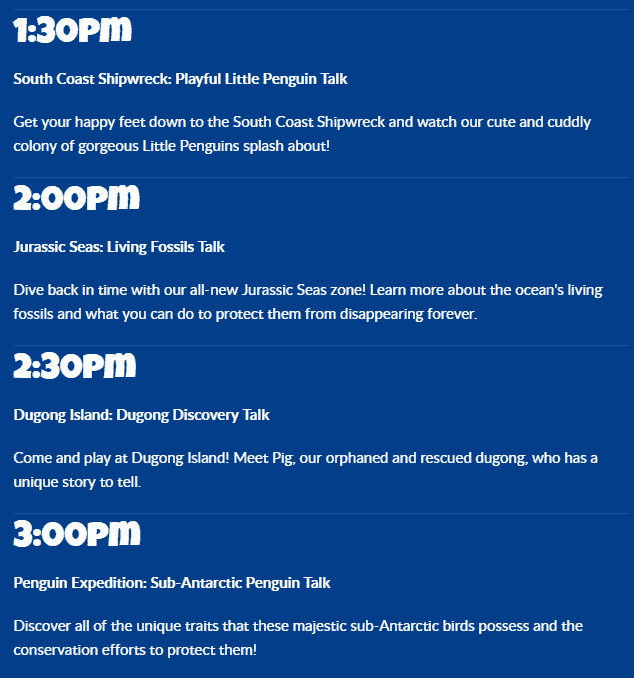 To learn more about these animals, listen in to the Dugong talks held at 10am, 1pm and 4pm. 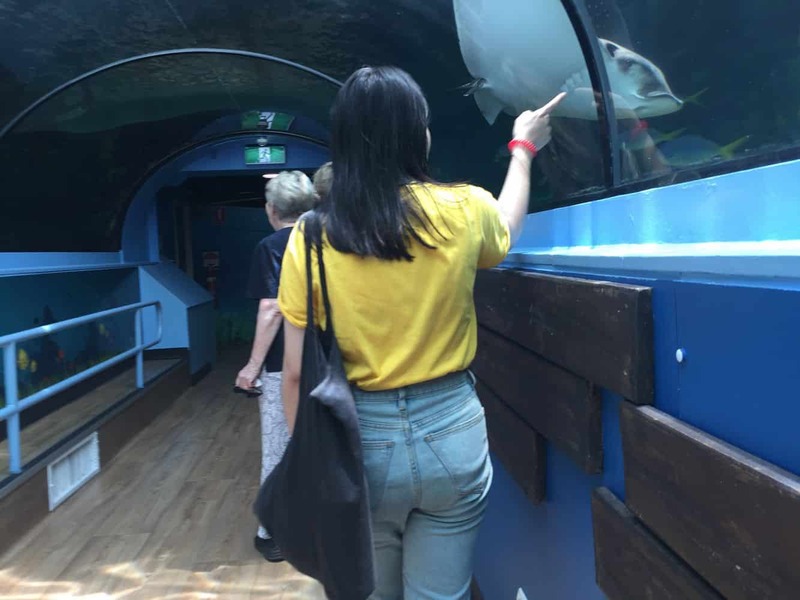 Shark Valley at Sea Life Sydney Aquarium is not for the faint-hearted as this zone brings you up-close with some of the water’s majestic creatures. Look out for the Lemon Nurse Sharks as you explore deep into the underwater world. The Penguin Expedition is an exciting and immersive experience that allows you to enjoy watching the Gentoo and Sea King penguins. 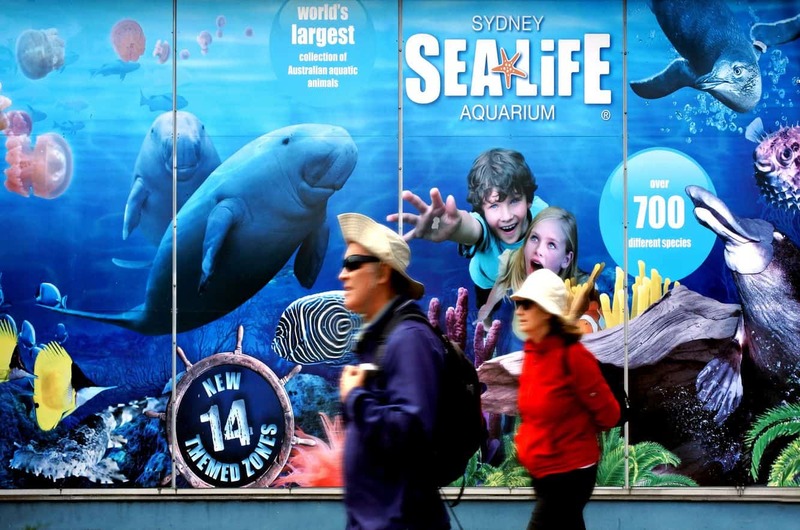 Sea Life Sydney Aquarium is located at the Aquarium Wharf and is easily accessible from Sydney CBD. Parking is available at Harbourside Car Park on Murray Street or Citipark Car Park on the corner of Kent & Market Streets. Public ferry services to Darling Harbour depart from Circular Quay Wharf 5 about every half an hour. 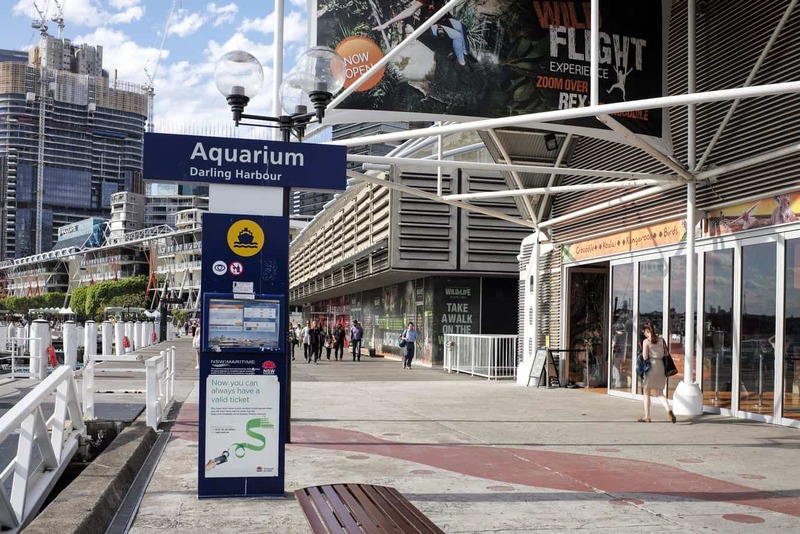 If catching a train, the aquarium is only a short walk from Town Hall or Wynyard stations. 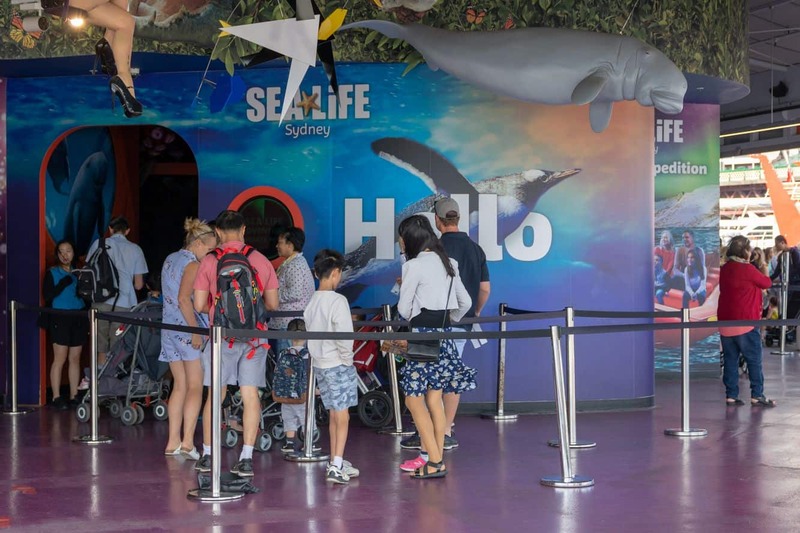 Buy your tickets to the Sea Life Sydney Aquarium online today!